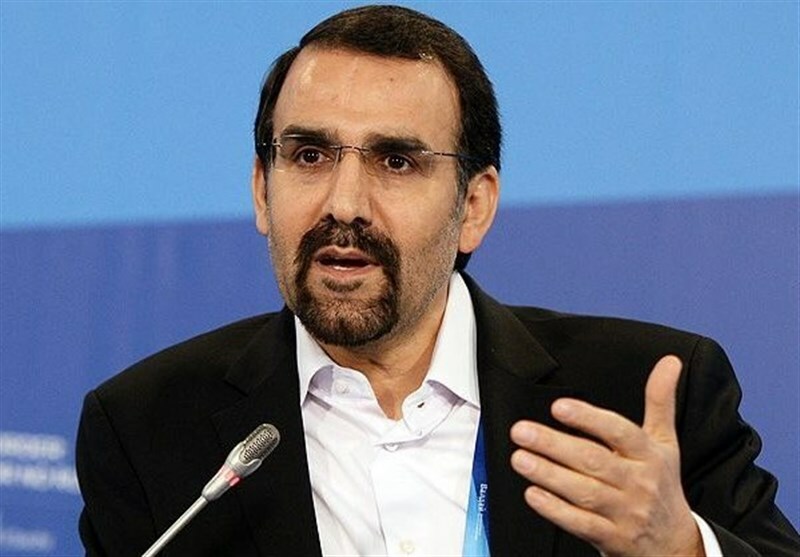 TEHRAN (Tasnim) – Iran’s Ambassador to Russia Mehdi Sanaei said unlike the ongoing US-led meeting in the Polish capital of Warsaw, the concurrent summit between Iran, Russia, and Turkey in Sochi is focusing on peace and stability in the Middle East. 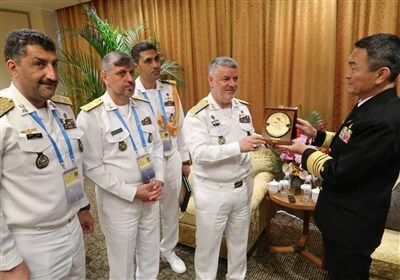 The fourth summit of Iran, Russia, and Turkey in Sochi shows the importance of developing regional cooperation in creating peace and stability, Sanaei said on his Twitter account on Thursday. The American versions of such conferences, like the one happening in Warsaw, have led to nothing except instability and spread of terrorism in the region, he added in his tweet. Iranian President Hassan Rouhani and his Russian and Turkish counterparts, Vladimir Putin and Recep Tayyip Erdogan, plan to meet in Russia’s Sochi later on Thursday to discuss the Syrian issue. The anti-Iran summit organized by the United States kicked off in Poland on Wednesday.